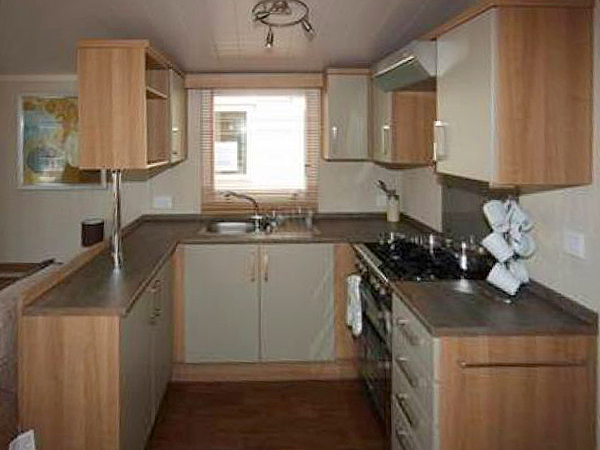 This Swift Woodland Escape is a spacious luxury 2 bedroom caravan with full central heating, double glazed with covered veranda and side decking with disabled access.The caravan has a spacious corner plot with grassed picnic area with table and chairs, in a quite cul-de-sac with a private parking bay. Spacious lounge area with sliding patio doors leading onto the veranda with sea views where you can sit and relax.Free standing two piece suite with fold out occasional bed,two upholstered cubed stools stored under the coffee table,contemporary gas fire and framed fire place, 32in flat screen LCD TV with Freeview, DVD-CD player. 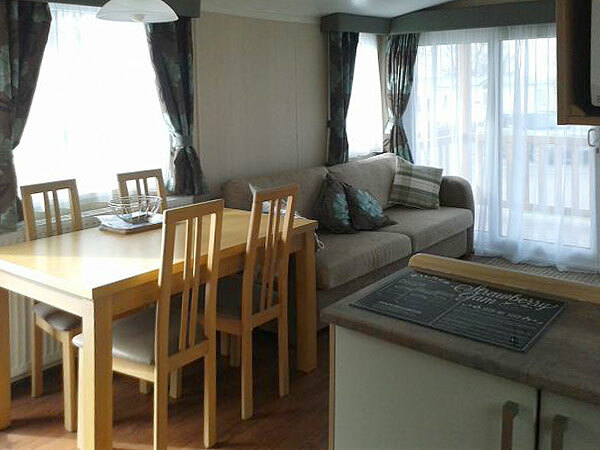 Free standing dining table with four chairs, kitchen is modern with ample units and work space, fully equipped with full size cooker with electric hood,large fridge and separate freezer, microwave, kettle,toaster,and coffee maker.Full complement of crockery,cutlery and utensils. 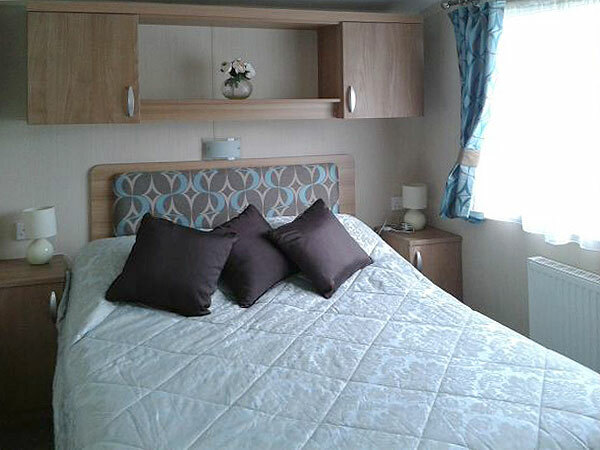 Spacious master bedroom with plenty of cupboard and wardrobe space with dressing table and stool,flat screen TV, en suite WC with basin and vanity units and hairdryer. 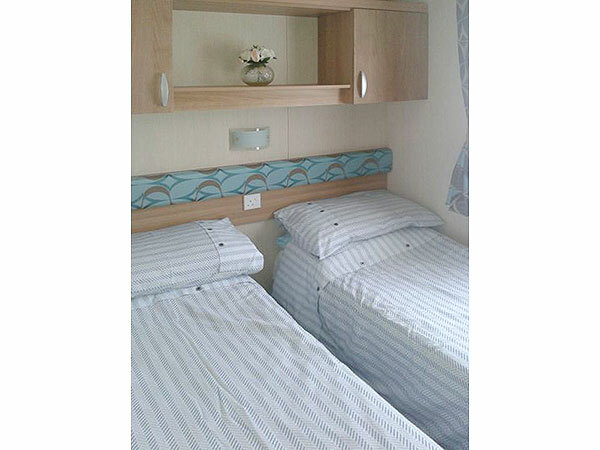 Two single beds with ample cupboard and wardrobe space. The bathroom consists of large shower with sliding doors,wash basin,with vanity unit,ample room for toiletries,WC. Pillows and duvets are provided for all the beds,but sheets,duvet covers and pillow cases are not supplied, so you will need to bring your own along with towels and tea towels. Doniford bay amenities, all of which are a 3 minute walk away, consist of one indoor pool. one outdoor pool with four slides, the funworks with amusements and games room, out door all weather multi court sports area, tennis court, mini tenpin bowling, indoor soft play area, adventure playground,archery, childrens clubs, the showbar club with daytime and evening entertainment and more. 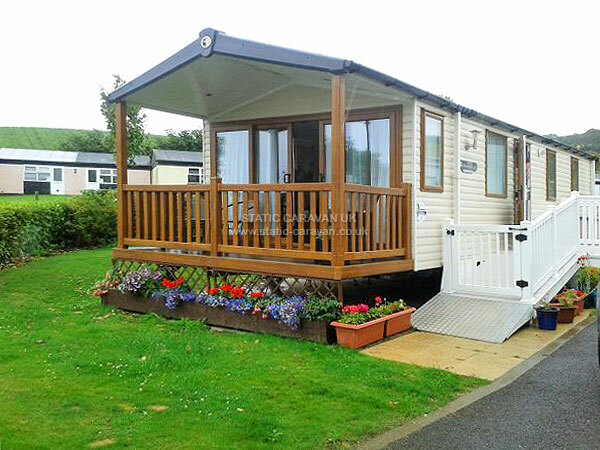 To use some of these facilities, entertainment passes must be purchased from reception as they are not included in the hire of the caravan. Also on site is a hire shop, picnic area, cafe bar, traditional fish and chip shop,convenience store with off licence and gift shop. Local to the park is the quaint harbour town of Watchet with its narrow streets, shops,museums, and marina where you can arrange to book fishing trips, fishing is allowed from the outer harbour wall. 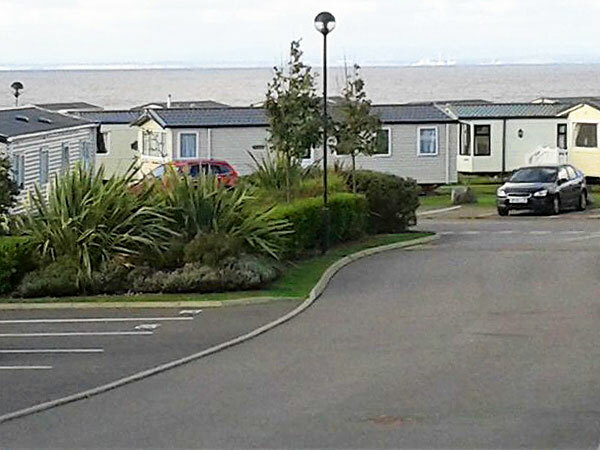 Further on is Minehead, another harbour town with a sandy beach and where Butlins is situated, discount day passes can be purchased from reception to allow you to visit there. Also there is Dunster with its famous castle and the west Somerset railway with its steam trains, the station is only a short walk away from the park entrance and tickets can be purchased from reception, there is also a bus stop at the entrance if you want a day out and leave the car behind. 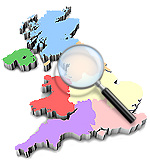 Explore the beauty of Exmoor and the Quantock hills. Very many thanks for providing us with such a lovely caravan for our holiday.Everything we could have possibly needed was there and all of it was clean and in first class condition.We were warm,comfortable and enjoyed the sea view and the en-suite.Would most certainly like a return visit if we are in that area in the future.Many thanks,too,for the ease of booking. 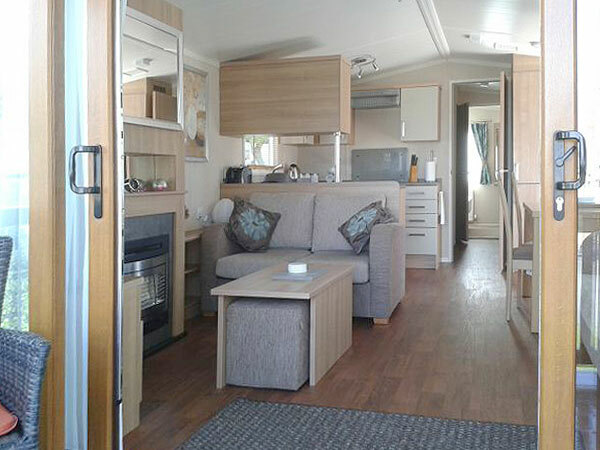 25/7/2015 kevin & Maggie Thank you for letting us stay in your lovely caravan we had a great time, caravan was supurb and spotless with all the home comforts my little girl didnt want to leave said it was her new home. Reviewer - Couple with young family. 05/04/2018 Many thanks Kevin and Maggie for a great easter weekend.We wouldn't hesitate booking with you again. A non refundable deposit of £70 is required to secure booking, with the remaining fees due 6 weeks before the holiday commences, bookings taken 4 weeks or less of holiday start date will require full payment at time of booking. By cheque or bank transfer. Acres of space - action to match... 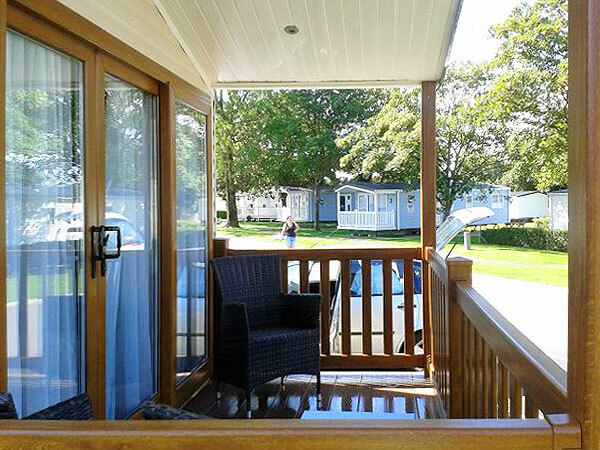 Experience the crash of waves on the bay, zoom down the flume or picnic on Exmoor – all in one day from your beautiful Haven Holiday Park at Doniford Bay. 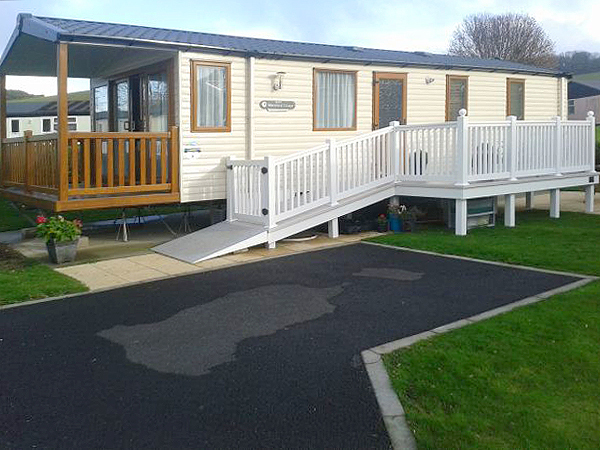 Doniford Bay Holiday Park delivers a warm, inviting, family fun filled experience every day of your visit. With activity packed days followed by memorable evenings of dancing and holiday entertainment. Get ready for your great Haven Holiday this year. Book online and get packing. 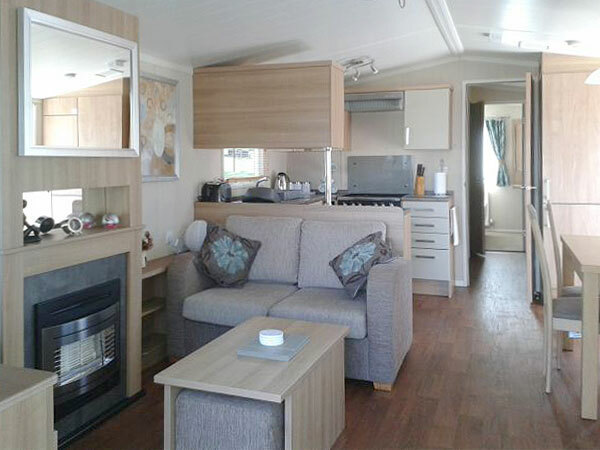 Doniford Bay gives you the beach, the country and great accommodation all in one place. Your holiday abroad again with so much to do at Doniford Bay. Fresh air, the great outdoors, tranquil settings and the rugged beauty of Exmoor await your arrival at Doniford Bay. 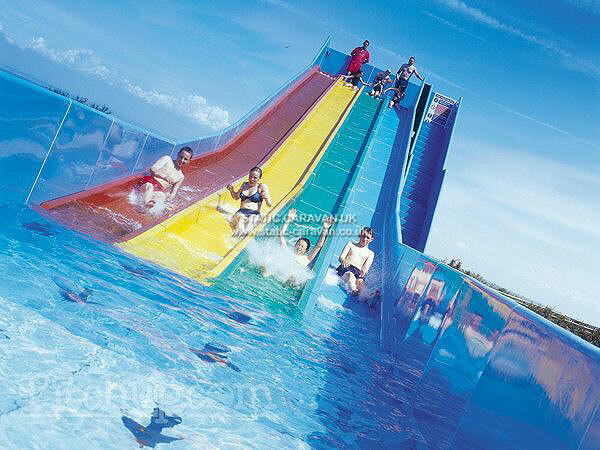 Fly down the fantastic four lane flume next to the Heated Outdoor Plunge Pool. Splash in the Indoor Pool and explore the beach with your family in the comfort that a great nights entertainment is just around the corner. 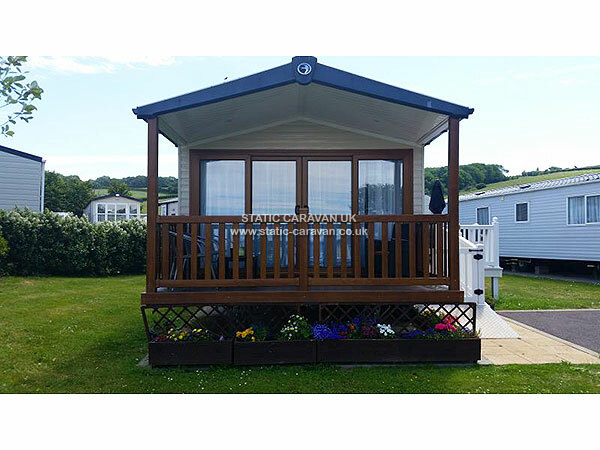 The Harlequin club, at Doniford Bay Holiday Park, is the perfect venue for fabulous family entertainment. Dixies Sports Bar welcomes you in for a drink and game of pool every day of your stay. With all this on every night you may never want to return home.